My Portuguese Granny was a lady with impeccable style and amazing taste in jewelry. 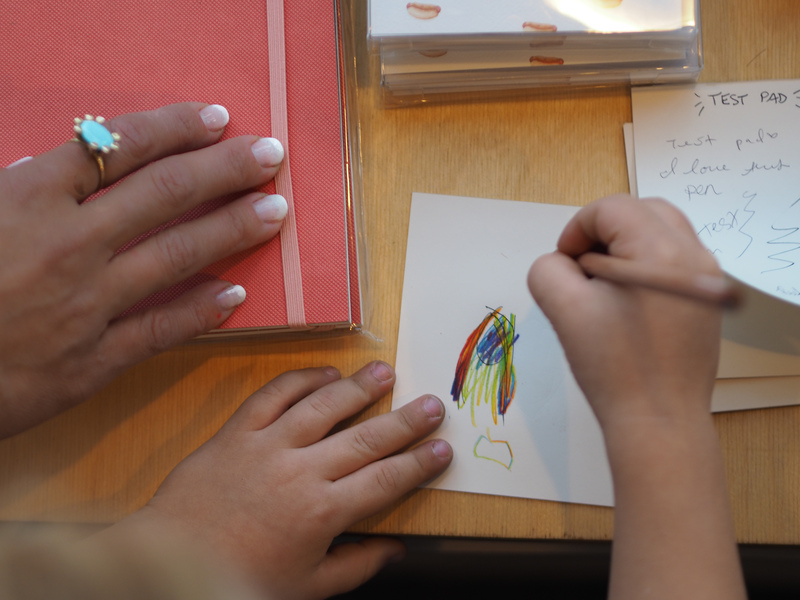 My gold and turquoise ring that has become my signature piece was hers. After “borrowing” the ring in my teenage years, my mom gave me the ring when I started college; I have seldom taken it off since. It goes with everything and I can’t tell you how many times I’m asked, “Where can I get that ring?” The ring of course is 70+ years old, and who knows where my Granny got it. 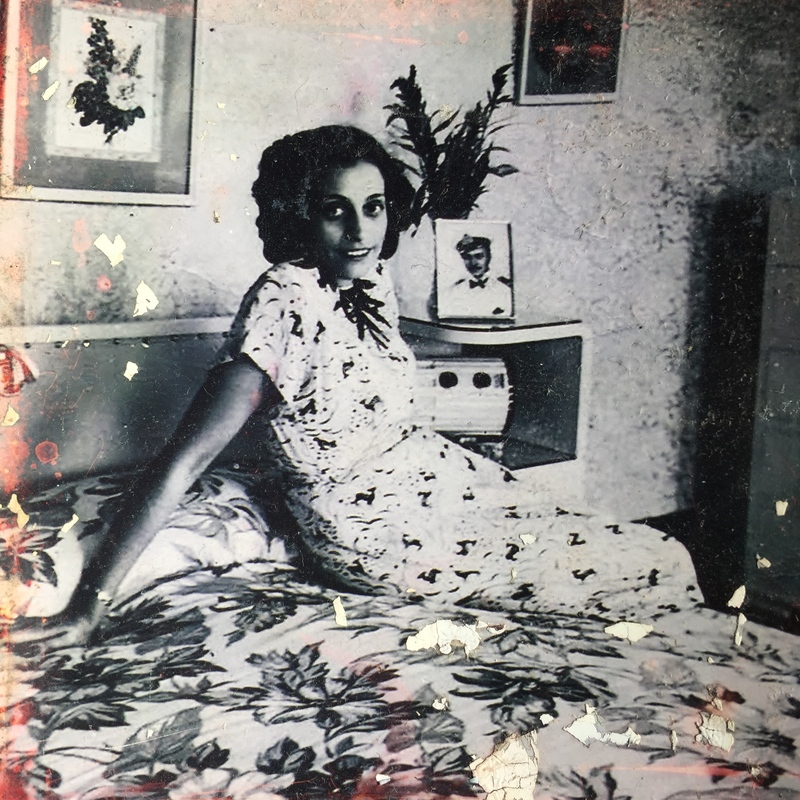 She was Portuguese, but lived in Hong Kong and traveled extensively. So of course I’m always on the look out for something similar in design and character. Then I saw a Jane Pope piece at a Shopburu party during NYFW. 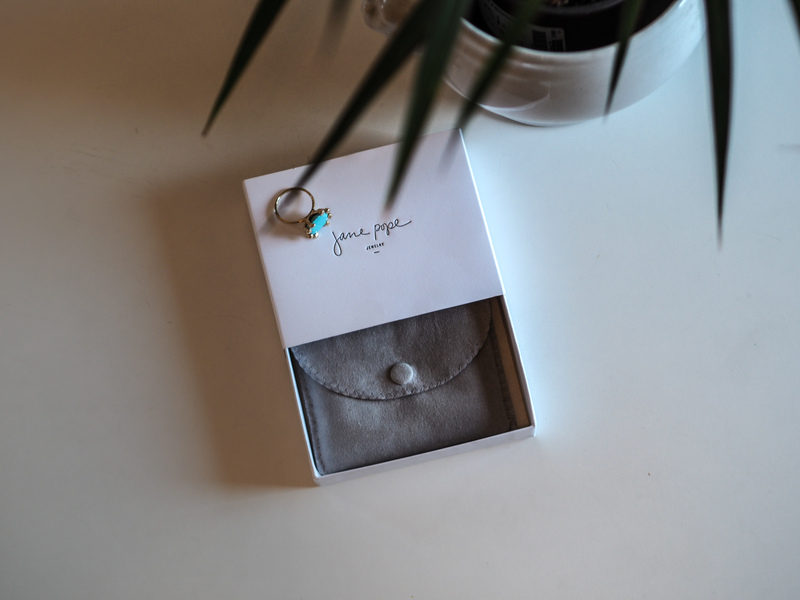 I saw somebody wearing a turquoise ring that caught my eye. 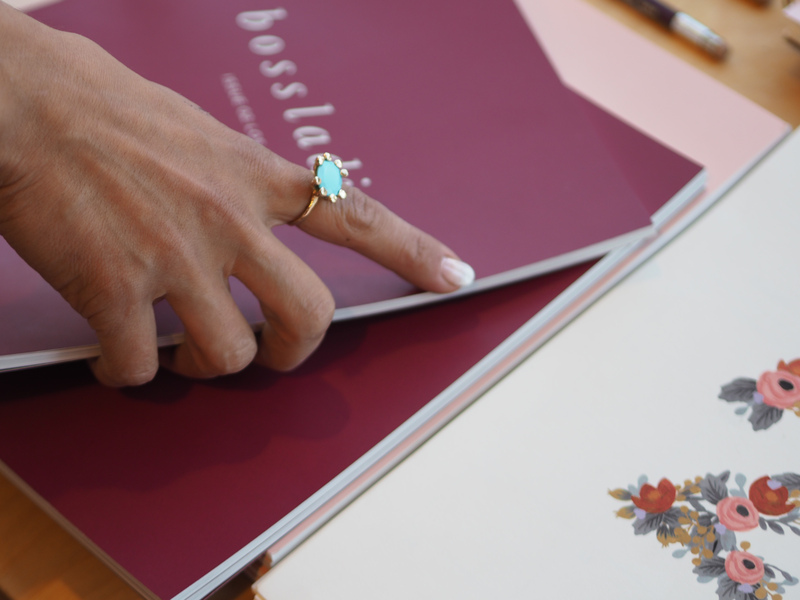 After meeting her and seeing more of her designs, it was obvious why her designs are carried at Barney’s New York and featured in Elle and Glamour Magazine. 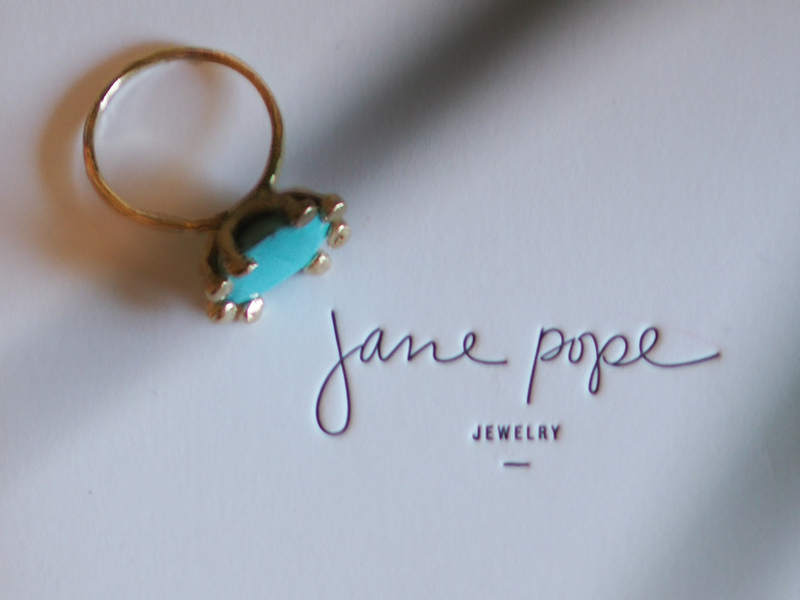 Jane creates custom pieces, but also has a line of gorgeous pieces ready-made. 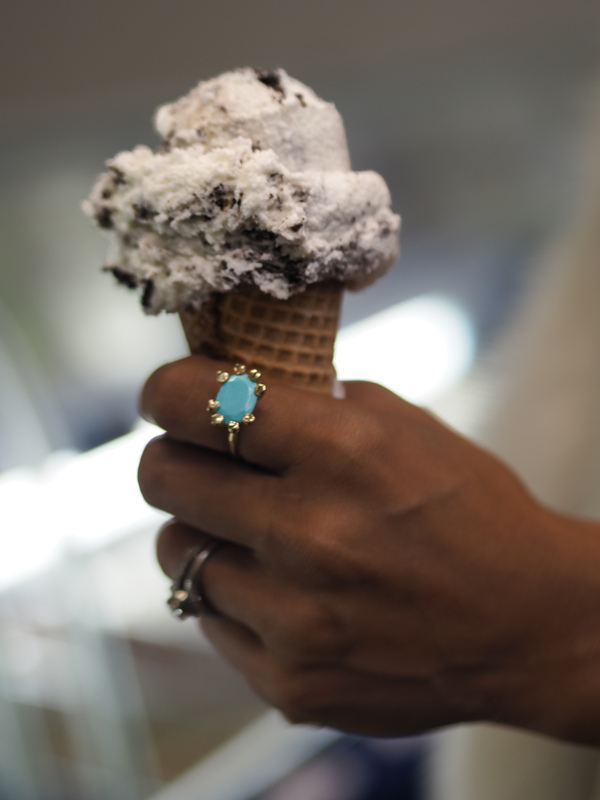 And she carries this exact turquoise ring I’m wearing. I love her quality pieces and I’m so excited to share them with you! Read more about her story here. 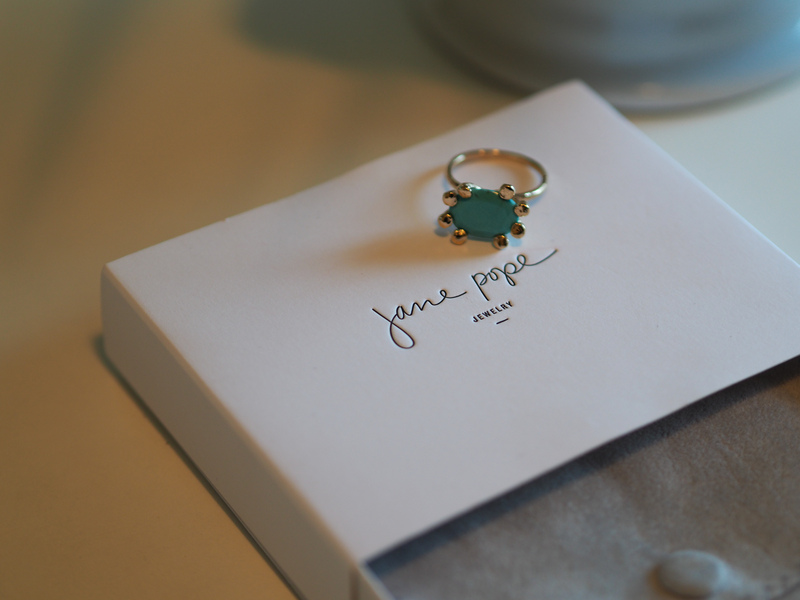 Thank you Jane Pope Jewelry for partnering on this post!